Home News Google Pixel 3 XL: What’s in the Box? Google Pixel 3 XL: What’s in the Box? 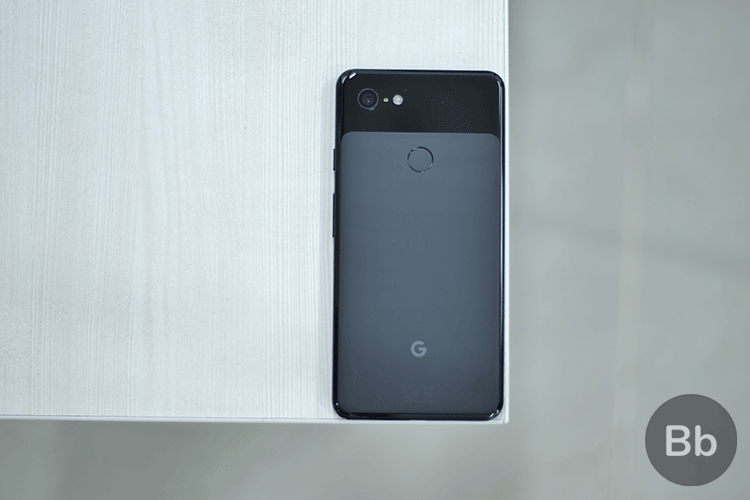 The Google Pixel 3 and Pixel 3 XL have finally been launched and despite the hype, the two devices are pretty identical to the leaked units we had been seeing in the past few months. But being a personification of Google’s vision from Android, the Pixel 3 devices are clearly of a lot of interest, especially the bigger one. Besides the Pixel 3 XL itself, its retail box had us intrigued, especially after we learned about the plethora of things it packs in, thanks to leaks. With a price tag of Rs 83,000 to begin with, the Pixel 3 XL is not for everyone, but impressively, it comes with a bundle full of accessories to enhance the overall experience. When we got the Pixel 3 XL, we didn’t waste any time in taking a look inside the retail box. The box itself has a nice build which does add to the premium feeling, much before the device itself is switched on. We got the black version of the Pixel 3 XL which feels more comfortable in the hand compared to the Pixel 2 XL. It feels slightly slimmer and lighter, with a more durable build. 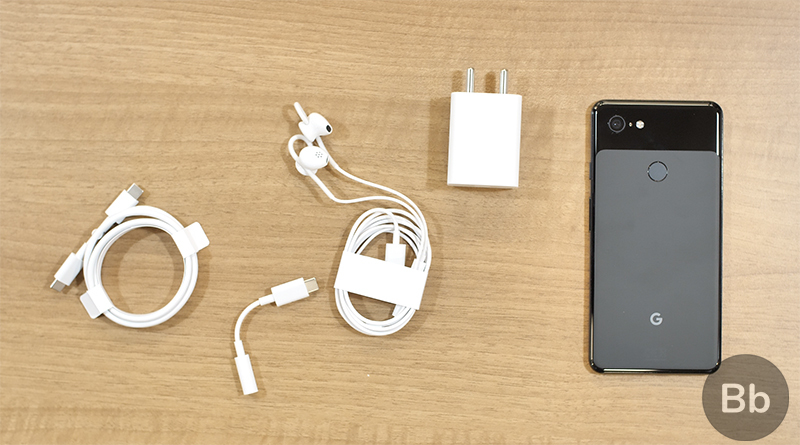 That’s surprisingly quite a lot inside the box, especially the USB-C earbuds. The earbuds are digital earbuds and allow you to talk to Google Assistant without pulling the phone out of your pocket. Although we’ll be reviewing these earbuds separately, my initial impressions have been great, and they sounded quite good too. You also get Google and #teampixel stickers inside the box, which may or may not have something to do with Apple’s strategy. These stickers are good to have for Google fanboys. Google has packed a minimal all-white charger even with our black unit (like the Pixel 2), which is somewhat unnerving but not exactly a peeve. Lastly, the box pretty much resemble from what was leaked in an unboxing video more than a month ago. We’ll be bringing you more about the Google Pixel 3 in the coming days, so stay tuned!